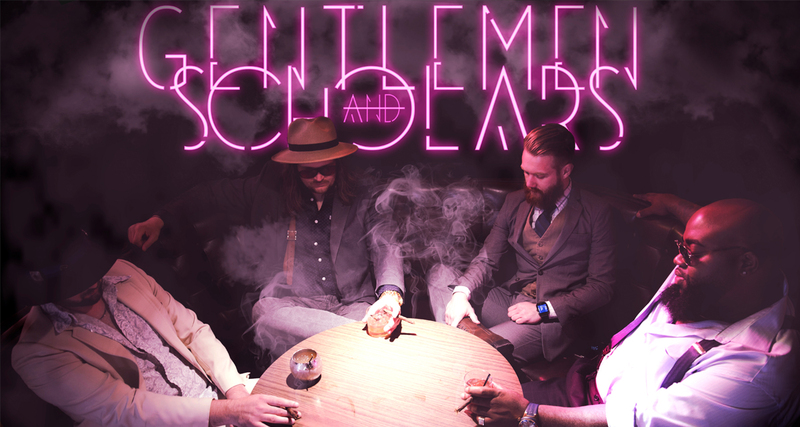 After spending the majority of 2008 touring in support of TRTKTT, Gentlemen and Scholars began looking for a record label to release their sophomore album through. TRTKTT had received plenty of positive reviews through various media outlets online, which the band used as leverage when submitting press kits to smaller indie labels. Torque Records, a small subsidiary of the infamous Victory Records, showed interest in Gentlemen and Scholars, and the two quickly began working together to develop a recording and release plan for the band’s sophomore album, The Fault. 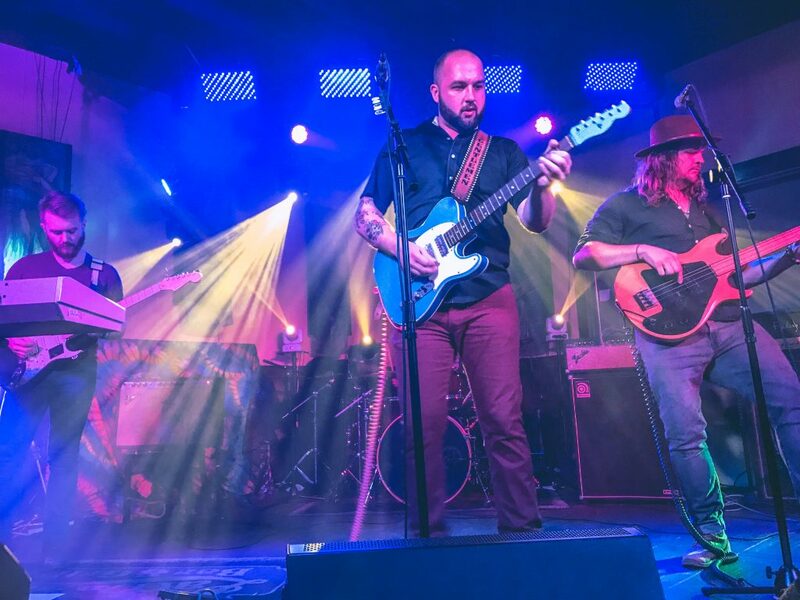 Gentlemen and Scholars – vocalist/guitarist Jeremiah Galey, guitarist Patrick Brady, bassist Shane Strickland, and drummer Marco Vaughn – have spent the past 10 years crafting the band’s gritty, aggressive, and all natural blend of rock and roll in their home town of Evansville, Indiana. The band began writing and recording music in late 2007, with the idea in mind that they’d release an EP by Christmas that year. However, due to some repeated scheduling complications that eventually led to lineup changes midway through tracking instrumentals, Gentlemen and Scholars ditched the EP idea. 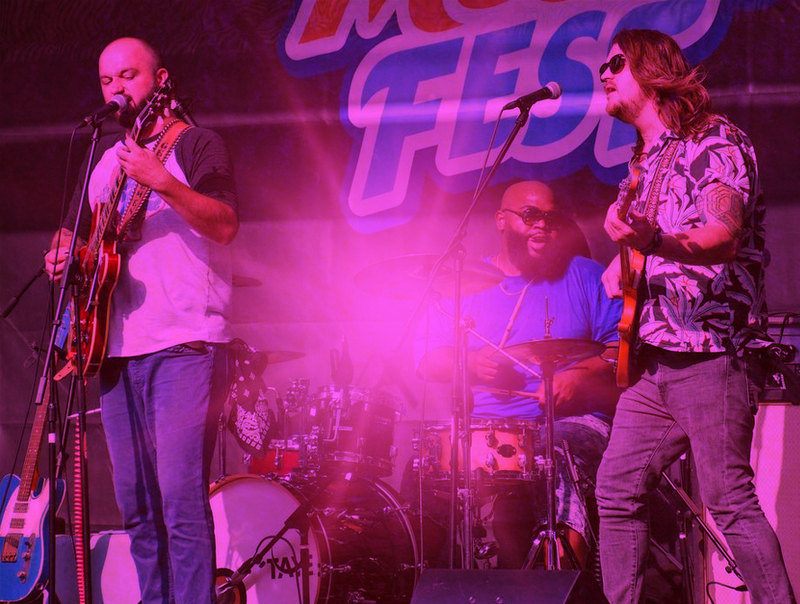 They wound up writing and recording an ambitious 12 song concept album The Record, the Keepsake, and the Thief which the band released in March of 2008, right before embarking on their first independent tour.